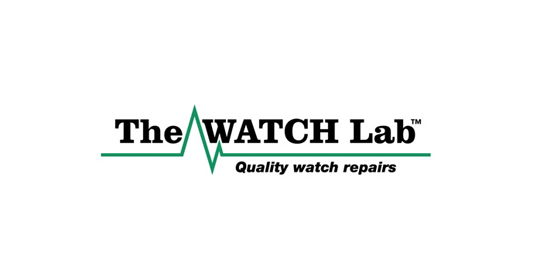 The WATCH Lab is a family business run by brothers Jonathan and Jeremy Barker. Originating in Liverpool in 2000, the business brings together timeless skills, latest technologies, bespoke tools and modern trading practices across 22 branches. Prior to Cybertill, The WATCH Lab had no in-house EPoS and worked on a very simple Access database to record customer transactions. As the business grew and the branch structure developed, it became increasingly challenging for the partners to dedicate time to each location and to have an up-to-date picture of business performance as a whole. Thus, the decision was made to invest in a new EPoS solution that would be able to provide real-time business intelligence. Cybertill’s RetailStore system gives an unprecedented level of management intelligence, highlighting how the business performs and any staff training issues. System generated reports contribute to the smooth operation of the business. Staff can interrogate customer records, review problems, verify changes and check workshop details. The customer archive makes it easy to access part transactions, ideal for returning customers or for recurrent problems. The WATCH Lab no longer needs top-heavy management culture as reports are simple for branch staff to create. For branch staff to create rather than wait for head office to tell them how they are doing. Require no in-house IT staff making Cybertill cost effective. Cybertill showed its creativity and willingness to develop a bespoke work-shop management system. Between branch staff as they are in control of their performance.